Sunbrella Rain Upholstery fabric is 100% waterproof for total defense from the weather. Not only does it hold the same Sunbrella-brand fade resistance and mildew repellence but it also provides quick drying. The outdoor furniture upholstery fabric is designed for seating applications in areas with heavy rain. Made of 100% Sunbrella acrylic synthetic fiber, the innovative canvas fabric provides impressive staying power to keep cushions clean and dry. In a wide range of refined colors, styles, and patterns, the designer fabric blends unparalleled style with high performance. 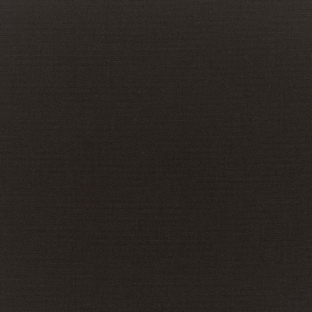 Sunbrella Rain Upholstery in Canvas Black (5408-0000 77) brings a color-rich focus to any space. Available by the yard.